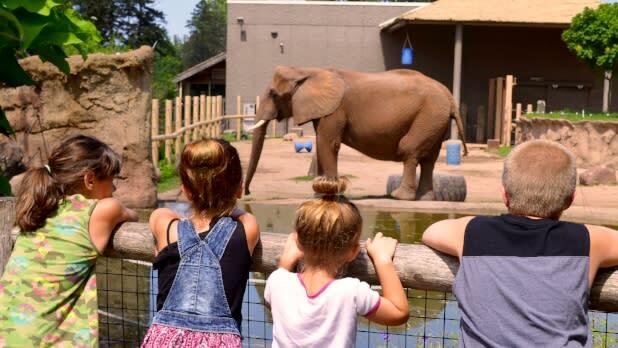 We know it’s no easy task keeping kids entertained and satisfied on trips, which is what makes the city of Rochester a jackpot for parents searching for the perfect family vacation. 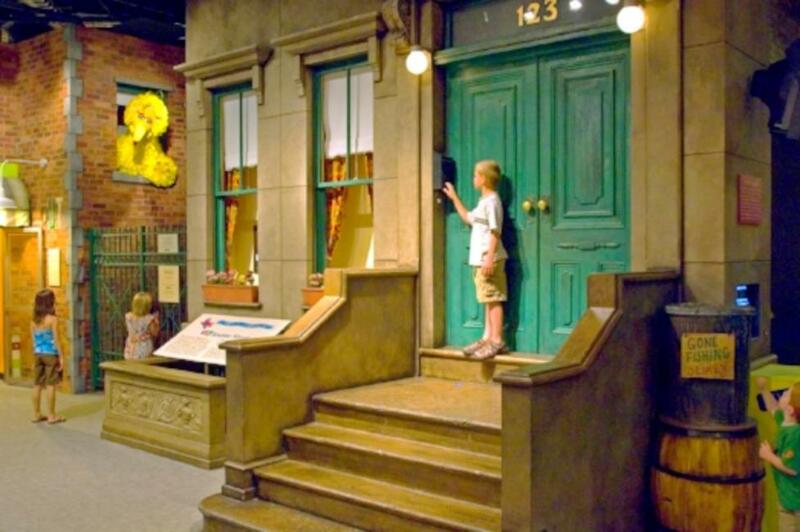 Beyond what is sure to become one of your kids’ favorite museums, the Strong National Museum of Play, the city is rich in interactive activities and fun destinations that will foster family-bonding and appetites for exploration. Rain on your vacation day? No problem. 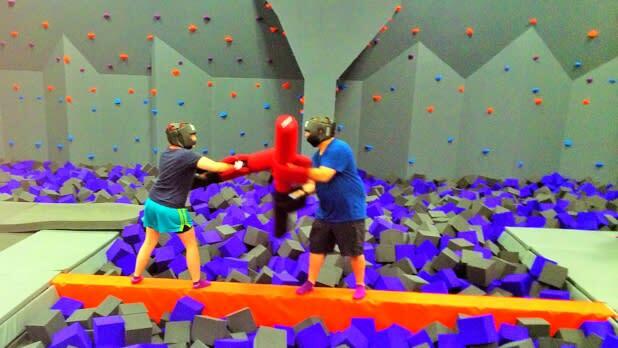 Head to the Altitude Trampoline Park. 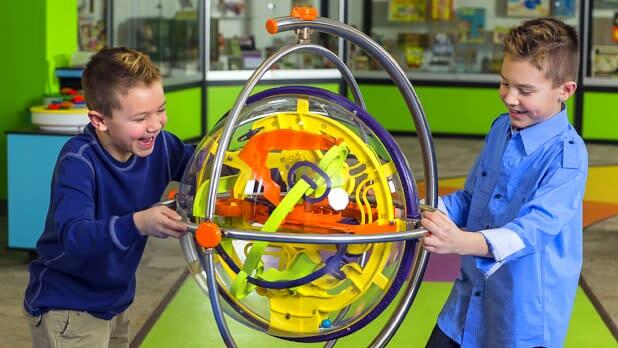 With a whopping 24,000 square feet of trampoline space, kids can tucker themselves out with nonstop physical fun. A sizeable rock-climbing wall surrounds a foam pit, ideal for games of “the floor is lava,” and every weekday from 10am to 1pm is designated “Toddler Time.” The employees are patient and encouraging with children of all ages. And bonus—trampolining is a great fitness activity for adults as well. You don&apos;t have to travel all the way to the Atlantic for a gorgeous day at the beach. 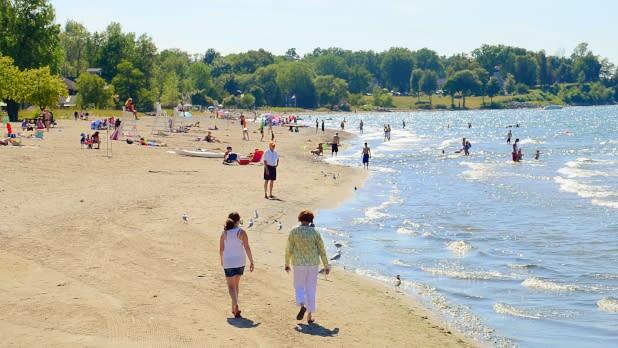 Take the kiddos to Ontario Beach Park where you can gaze over the beautiful expanse of Lake Ontario. The park has barbecue grills, picnic benches, a boardwalk, a playground, and best of all, an original Dentzel Carousel. For just $1, kids get to ride a horse (or a pig, cat, dog, and even an ostrich) on this vintage attraction — and you get the perfect photo op. 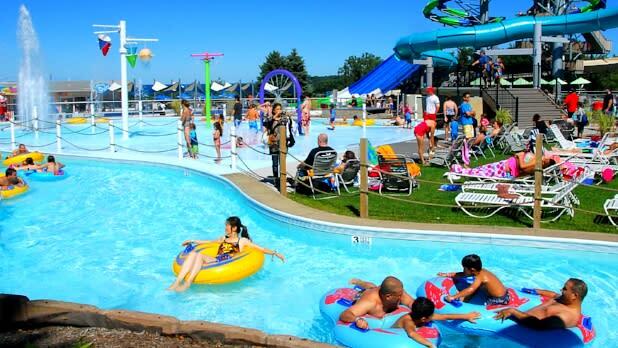 The park hosts concerts all summer long, so be sure to check the schedule of this year’s Concerts By The Shore Series! Got little sports fans in the family? 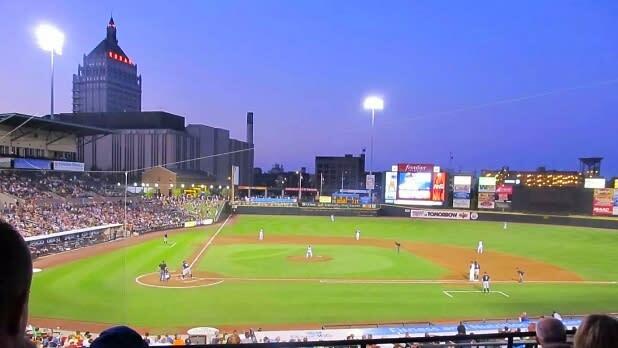 Definitely do not miss the chance to bring them to Frontier Field to see the Rochester Red Wings play minor league baseball. Single game tickets priced at only $12–$14 and accessible parking make this a convenient way to spend a memorable afternoon. The stadium is particularly family-friendly, with certain sections designated as alcohol-free and “allergy-aware,” meaning, no peanuts or tree nuts! Stop by the concession stands for a number of delicious options, including a Rochester special—the “Garbage Plate.” Though its name may not sound appetizing, a Garbage Plate consists of some sort of meat, such as hamburger, sausage, steak or chicken, combined with home fries, french fries, baked beans, and macaroni salad, topped off with a spicy meat sauce. It’s a bit messy, but trust us, it’s delicious. And totally worth the heartburn. The original Abbott&apos;s Frozen Custard shop opened its doors in 1926 and has remained open to this day at the corners of Lake and Beach Avenues, a stone’s throw from Lake Ontario. 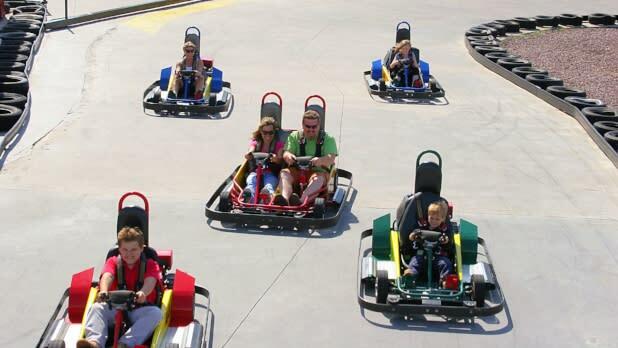 While the franchise has spread to locations across the country since its founding, Rochester still has the largest concentrations of locations so you have ample opportunities to get a taste. In case you’re wondering, frozen custard is ice cream’s thicker, creamier cousin. All Abbott’s locations have chocolate, vanilla, and chocolate almond, and each locale adds their own variety of custard flavors and sorbets. They also offer flurries, floats, and build-your-own-sundaes. If you can’t get your kids to stop climbing all over your furniture, we might have a solution for you. Rock Ventures proudly states that folks ages 2 to 92 have climbed on their walls, so you, your kids, and even your parents can all enjoy an outing that is great exercise and fun. 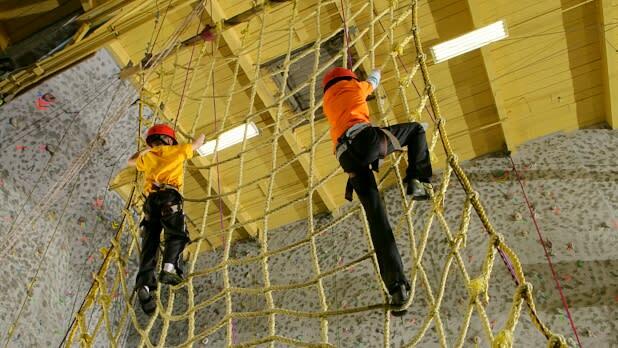 They have high and low ropes courses where you are firmly secured with a harness and ropes, as well as a bouldering section at lower heights without ropes. The staff is very attentive and will show you the ropes (literally) every step of the way.